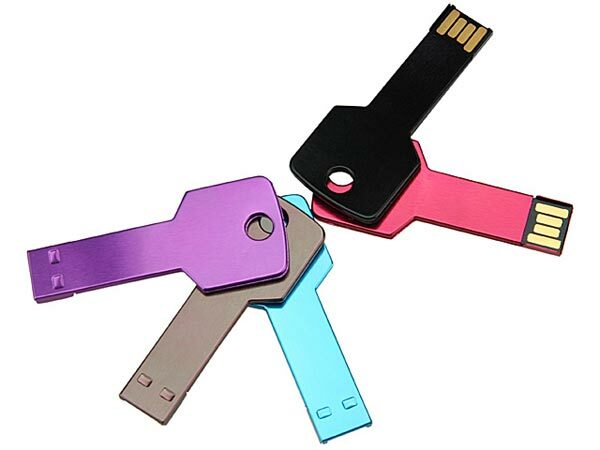 We have already seen a few different key shaped USB drives, the latest one if from the guys over at Gadget4aqll and it it certainly colorful, the Key USB Drive. 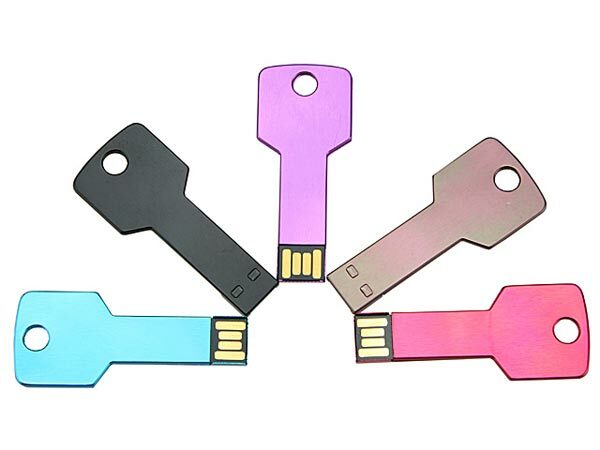 The Key USB Drive comes in a variety of funky colors, including red, purple, blue, brown and black, each each one measures 57 x 24 x 2mm and weighs a tiny 1g. 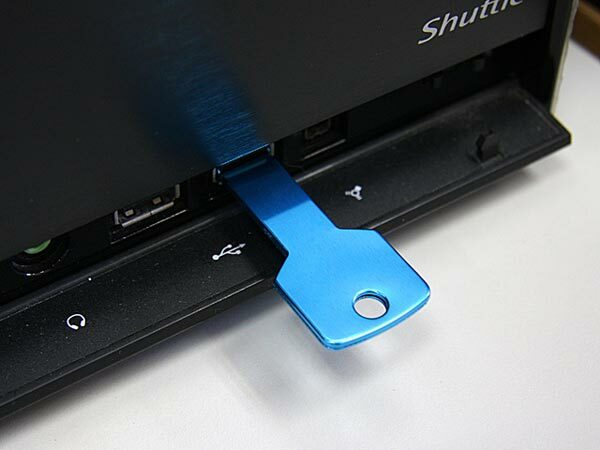 The Key USB Drive is designed to be stored on your key chain, making sure you have your data handy when you need it, they come with 4GB of storage. If you want one, the Key USB Drive is available for $22 from Gadget4all.